Please note that all correspondence should be sent directly to the Foundation and not addressed to individual trustees. 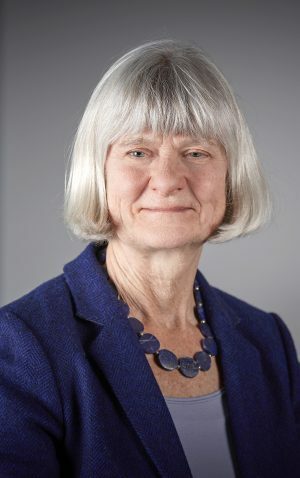 Janet Morrison was formerly the Chief Executive of Independent Age, a national older people’s organisation and a founder member of the Campaign to End Loneliness. She is also Chair of the Association of Charitable Foundations (ACF) and a Director of Reconnections, a new social finance initiative to tackle loneliness amongst older people. Janet was previously Deputy Chief Executive of NESTA, the National Endowment for Science Technology, which promotes creativity and innovation in the UK. Prior to NESTA, Janet was senior adviser on UK Policy at the BBC and before that was Director of Policy and Research at NCVO. Vicki joined the Baring Foundation as a trustee in 2017. She has over 18 years of experience of working in circus arts, following her initial training as a research scientist. She founded Upswing in 2006 after a career as an aerialist to deliver a variety of performances, programmes and participatory experiences that use the playfulness and wonder of circus to bring people together and enable them to discover new potential in themselves and in others. Beyond her own company, Vicki’s experience ranges from producing large-scale outdoor arts; consultancies and collaborations in dance and theatre; to participatory arts and sector development initiatives in circus and street arts. She is Visiting Artist at Rose Bruford College, Visiting Lecturer in Circus at Bucks University, and Guest Lecturer at the National Centre for Circus Arts. She trained at Live and Direct, Birkbeck College, Circus Sarasota, Centre National des Arts du Cirque (CNAC, France), Leeds University and the National Centre for Circus Arts. She is a Clore Leadership Fellow. Emma is a Managing Director at ING Bank and UK Regional Head of Compliance covering ING’s offices in London, Dubai and Dublin. Emma joined ING in 2004 and has held several key roles during her time at the bank. 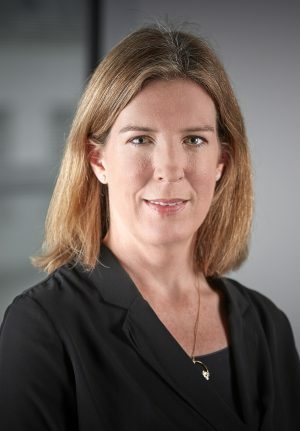 She is also a founding chair of ING’s Diversity and Inclusion Committee, a member of the Global Diversity Council, a member of the bank’s UK Charity Committee and assists with the development of staff through the bank’s Mentoring Programme. Outside of ING, Emma has taken on a number of voluntary roles, including as an ambassador for a children’s charity. Prior to joining ING, Emma worked for 3i, Standard Bank and Merrill Lynch. She has a degree in History & Society from Exeter University and a LPC from The College of Law. 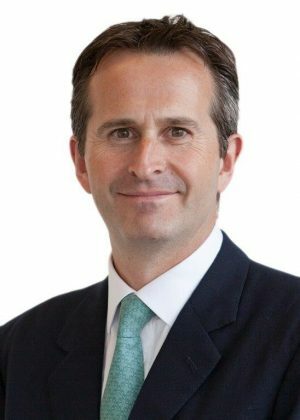 Rob Berkeley was Director of the Runnymede Trust, the UK’s leading race equality think tank from 2009 to 2014 and Deputy Director between 2005 and 2009. His doctoral studies at the University of Oxford focused on exclusion from school. 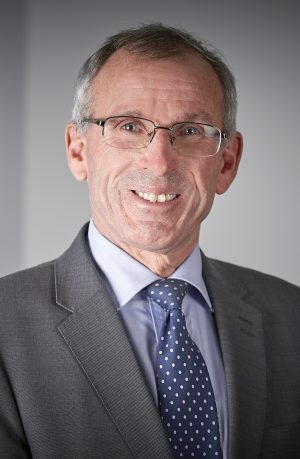 Rob has previously been Chair of governors at Rockmount primary school, Chair of Naz Project London, a Trustee of Stonewall and the Equality and Diversity Forum, and a member of the Commission on 2020 Public Services. 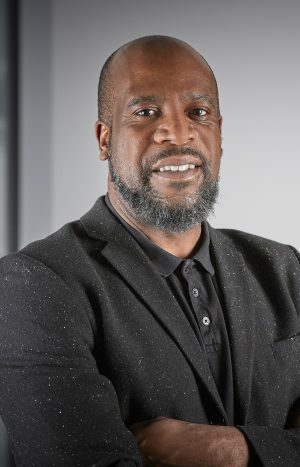 He was Executive Chair of the Black Gay Men’s Advisory Group and is currently managing editor of a new website, Blackout UK, and a governor of Park Campus, Lambeth’s secondary Pupil Referral Unit. After a degree in PPE, David Elliott spent the first 19 years of his working life initially in industry and subsequently with Barings Bank in London and New York, engaged in the commercial and financial evaluation of businesses and corporate transactions. In the mid-1980s he left the City to become Finance Director of English National Opera where he was responsible for introducing financial and commercial disciplines. He performed a similar role at the Royal Albert Hall before being appointed its Chief Executive and overseeing the £70 million refurbishment of the building which was completed in 2005 and the development of its education work. He has served as a Trustee of the Lyric Theatre Hammersmith and of the Royal Academy of Dance. Lucy was until September 2014 the Chief Executive of CSV (Community Service Volunteers), the UK wide volunteering and social action charity leading their transformation programme. 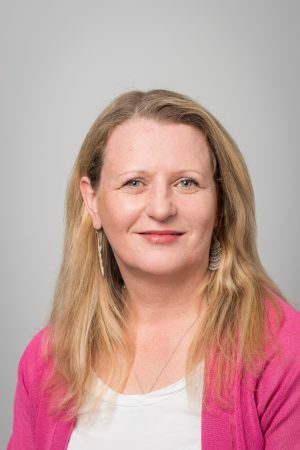 Her previous experience includes being the Executive Director of the Improvement and Development Agency for local government, a senior civil servant at the Treasury, and Chief Executive of Bristol City Council. Lucy started her working life as a community worker in London and Manchester. 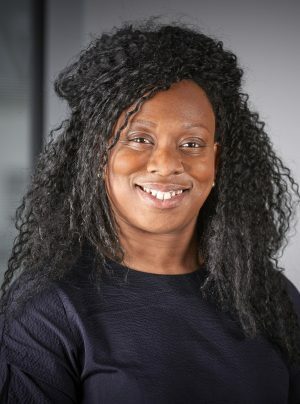 An experienced non-executive, she has chaired two Children Services Improvement Boards, is on the advisory panel for the NCVO, a trustee of New Philanthropy Capital (NPC), and a Governor of an adult education college and trustee of a national sports volunteering charity. Andrew is professor of charity governance and finance at Cass Business School, City University, London. From 2004-10 he was the first chief executive of the Charity Commission. He was chair of the Fundraising Standards Board 2015-16, and editor of Charity Finance magazine 2011-15. 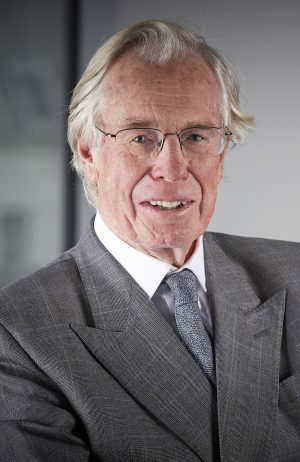 Andrew co-founded the Charity Finance Group in 1987 and was its chair from 1992-94; he was author of The Governance and Management of Charities in 1995. He was finance director for ActionAid and Barnardo’s from 1986-95, and was chief operating officer for BBC World Service from 1995-2004. Andrew was a non-executive board member at the Information Commission (2010-15), and at the Professional Standards Authority for Health and Social Care (2009-16). James is an experienced active equities investment manager who has managed Responsible Global equity portfolios for five years and Japanese equity portfolios for 19 years. He was recently appointed Managing Director, Co-Head of Global Equities at BMO Global Asset Management (EMEA) with responsibility for maintaining a clear investment process, generating net revenue growth and delivering strong investment performance. James has an MA (Hons) in History from the Edinburgh University and is a member of the CFA Society of the UK. Poonam Joshi was Executive Director of the Sigrid Rausing Trust. Prior to joining the Trust, Poonam was the Director of the European Office for the Fund for Global Human Rights, where she was also responsible for work on the enabling environment for civil society. Between 2010 and 2012, she worked as a consultant to the Sigrid Rausing Trust, where she was Acting Director of the Women’s Rights programme and developed the Trust’s grantmaking strategy for the Middle East and North Africa. 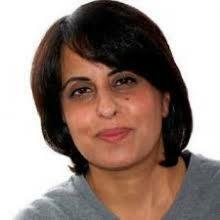 She also worked for seven years with Amnesty International UK’s women’s rights programme, where she represented AIUK as a gender expert on a range of issues including political participation in Egypt and Libya, human trafficking in the UK, religious fundamentalism, and counter-terrorism. Poonam is a qualified solicitor, and began her career as a family and criminal legal aid lawyer in London. Shauneen Lambe was the executive director of Just for Kids Law, a charity that provides holistic support and legal representation to vulnerable children and young people and drives systemic change through strategic litigation and policy reform. She remains a consultant to the organisation. She was called to the bar in England and Wales in 1997 and qualified as an attorney in Louisiana, USA where she represented people facing the death penalty. In 1999 she helped set up the charity Reprieve, remaining on the board until 2006. In 2006 she set up Just for Kids Law with Aika Stephenson. Shauneen has been a World Economic Forum ‘Young Global Leader,’ and one of NESTA/The Observer’s ‘Britain’s New Radicals’. She has been chosen as a Shackleton Leader and an Ashoka Fellow. In 2013 Shauneen was shortlisted for Legal Aid Lawyer of the Year and Liberty’s Human Rights Lawyer of the Year for her work with young people. She is a board member of legal charity, Birthrights. 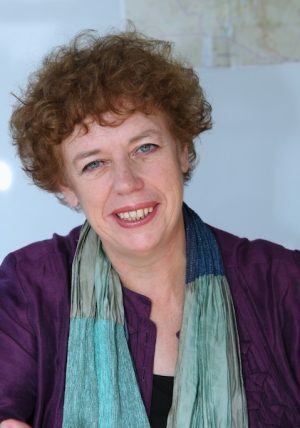 Marie Staunton is Chair of Crown Agents, Chair of the School of Oriental and African Studies (SOAS) and Chair of the International Broadcasting Trust. She was also Chair of Raleigh International and was Chief Executive of Plan UK and UK government independent member of the EU Fundamental Rights Agency. 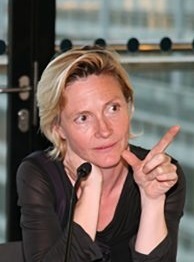 In the NGO sector, she was UK Director at Amnesty and Vice Chair of their International Executive Committee, before becoming Deputy Director at UNICEF UK. In the private sector she was Publishing Director of FT Law & Tax. As a human rights lawyer, she worked with community groups and women’s organisations and as a solicitor in the West Midlands. She started her career with the Simon Community, setting up shelters and hostels for homeless families in England and Ireland. 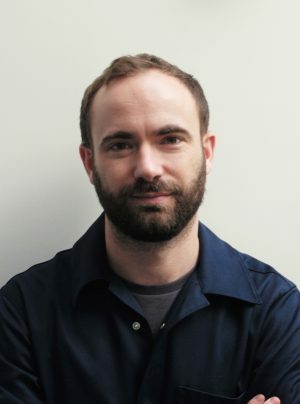 Sam Thorne is director of Nottingham Contemporary, one of the largest and leading contemporary art centres in the UK. Prior to that, he was artistic director of Tate St Ives. In 2013, Sam co-founded Open School East, a free-to-attend study programme in London, which has since moved to Margate. His book, School: A Recent History of Self-Organized Education, was published by Sternberg Press in 2017. Sam has curated and co-curated exhibitions in the UK and internationally, has taught and lectured widely, and is a regular contributor to a wide range of magazines and journals. 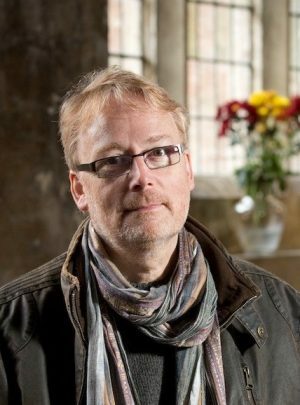 He is a contributing editor to frieze magazine and an Honorary Research Fellow at the University of Nottingham.